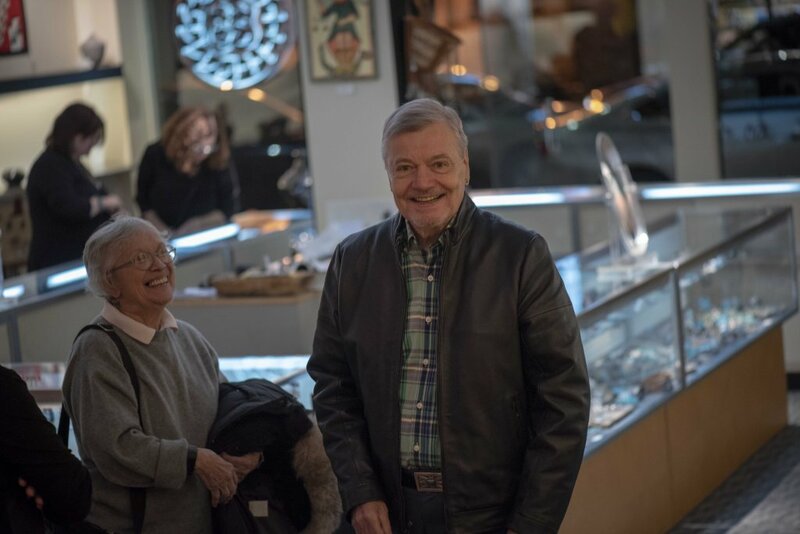 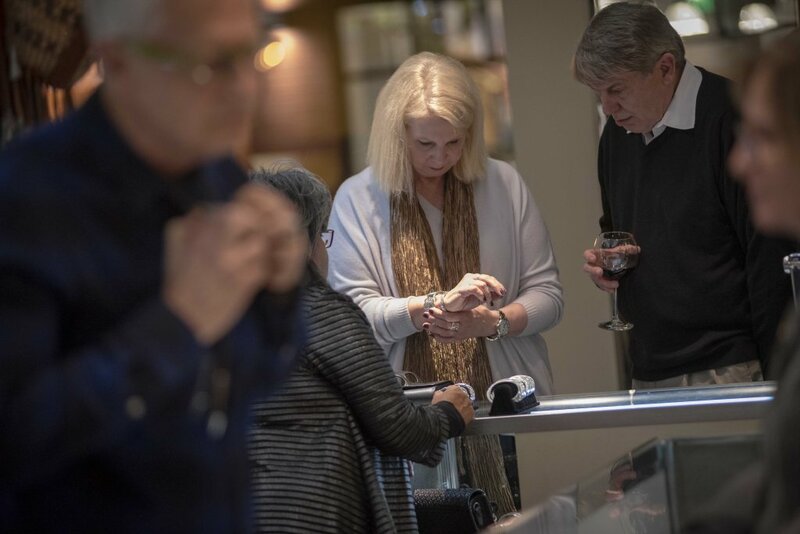 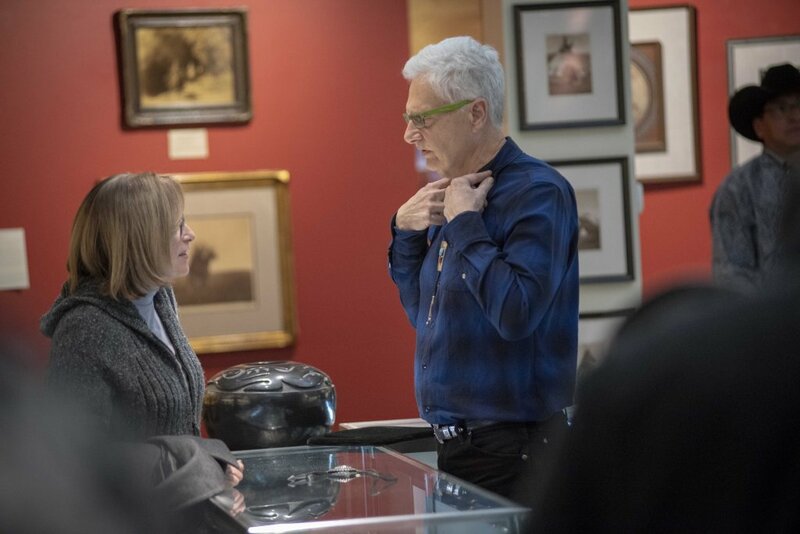 Jennifer and her husband Ray arrived to Pittsburgh with a case full of jewelry and ready to show, and sell out! 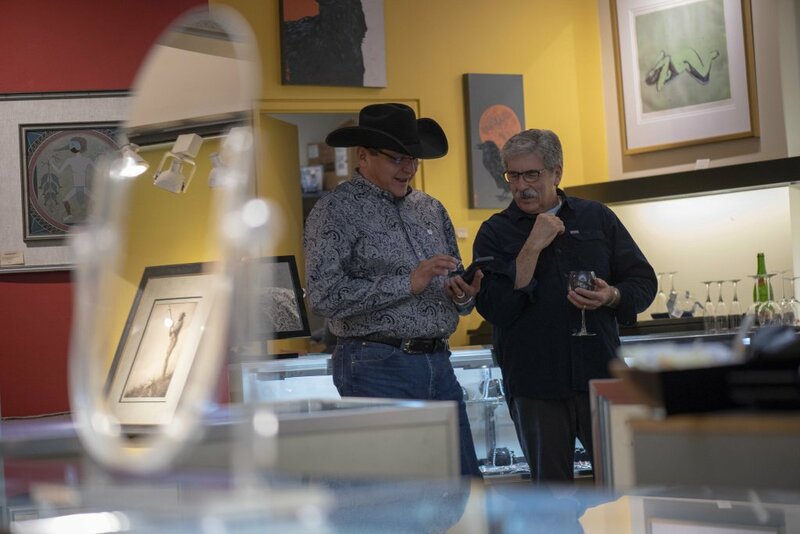 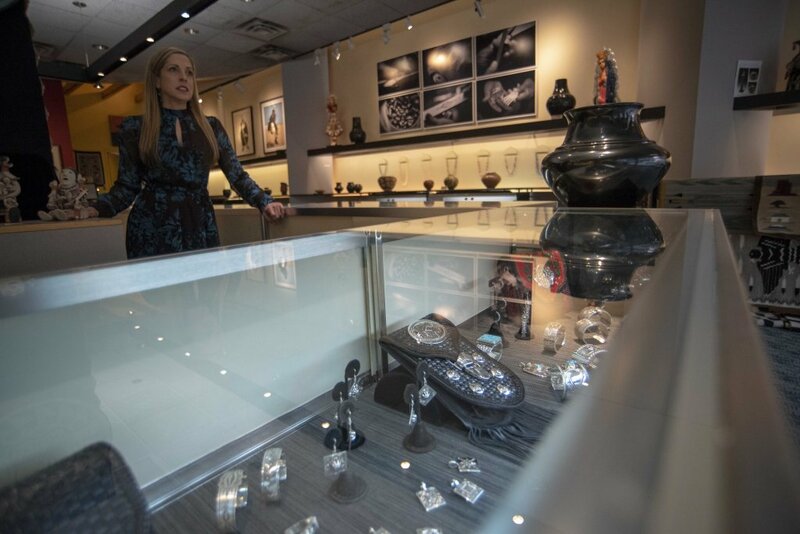 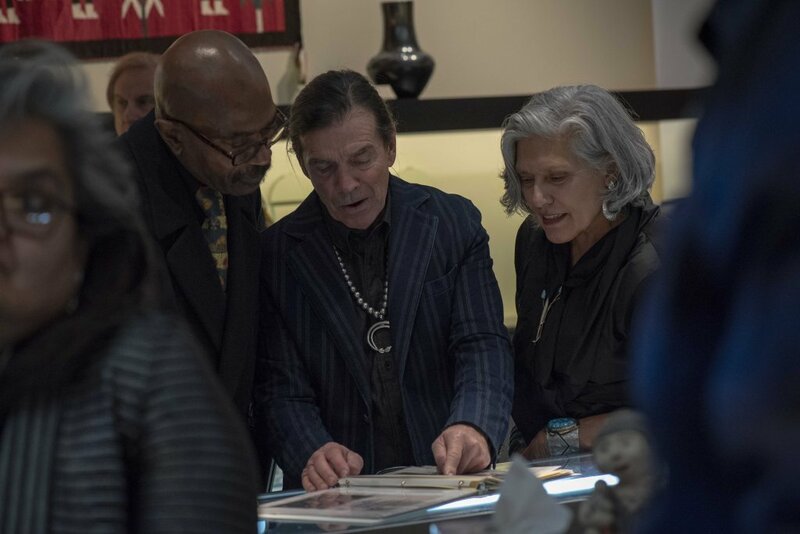 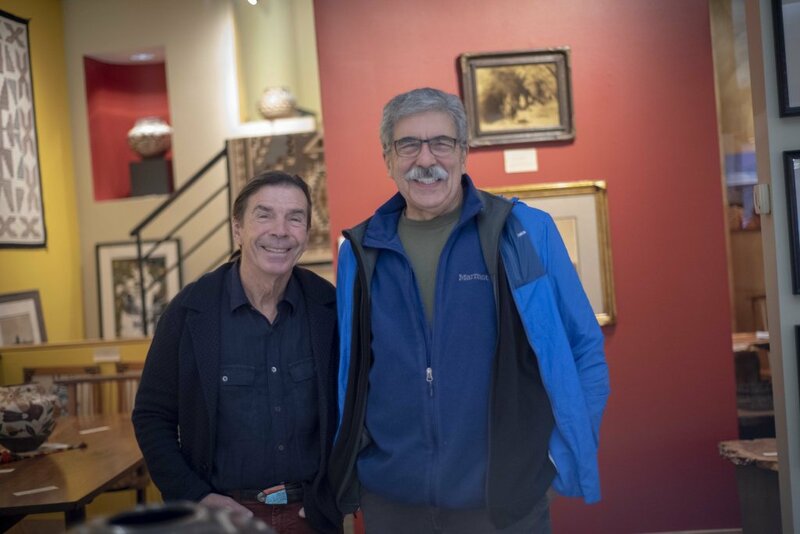 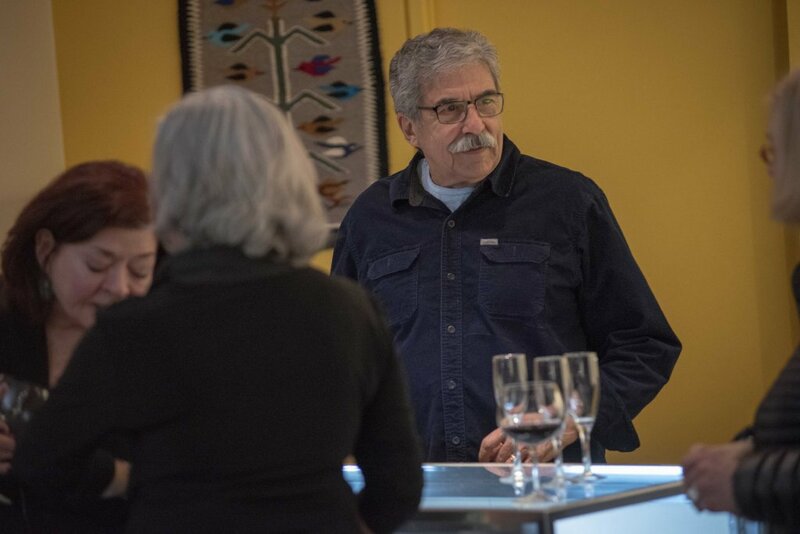 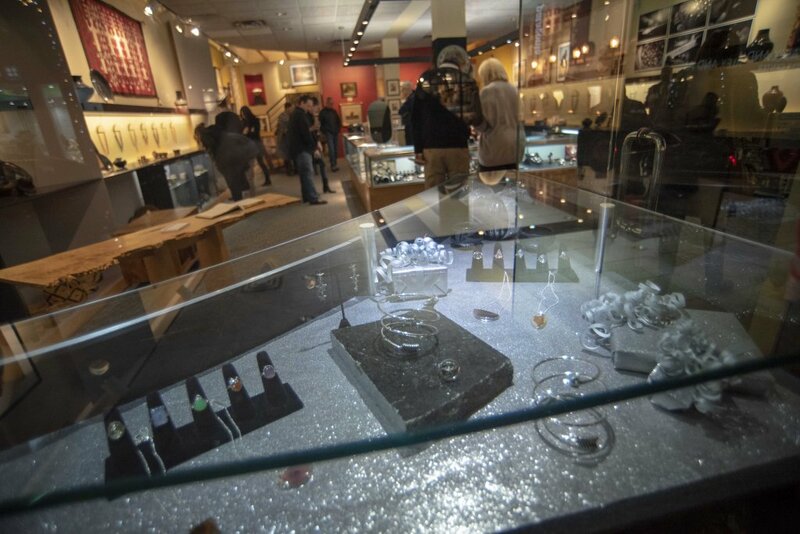 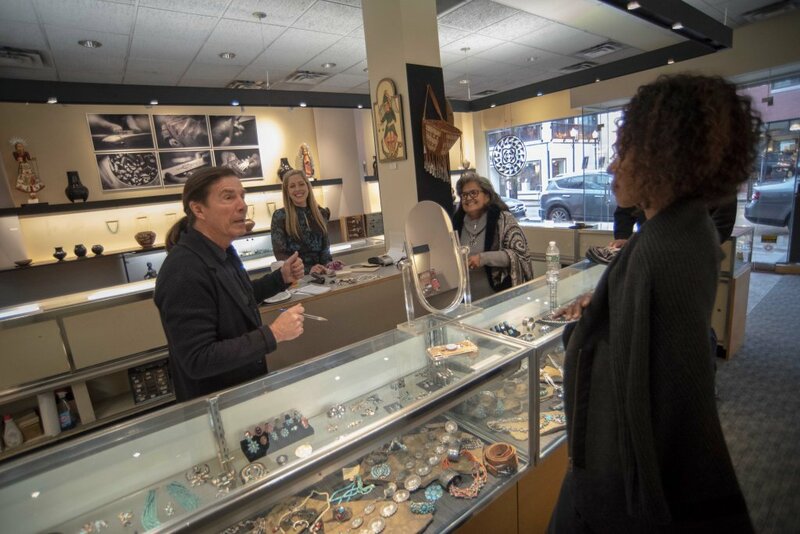 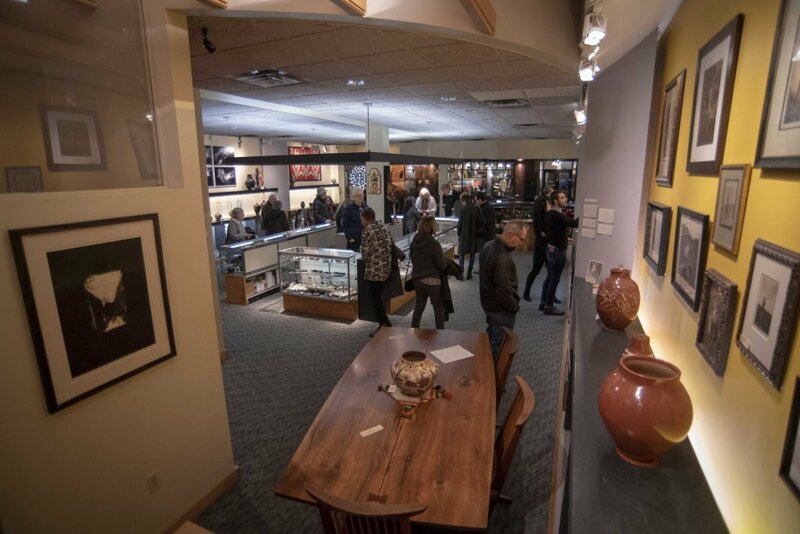 Here are some images from Jennifer’s first visit to Four Winds Gallery and Pittsburgh. 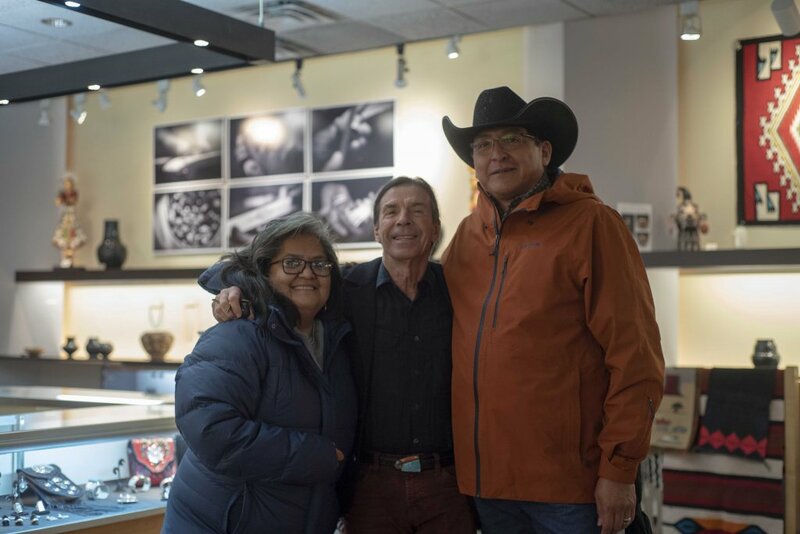 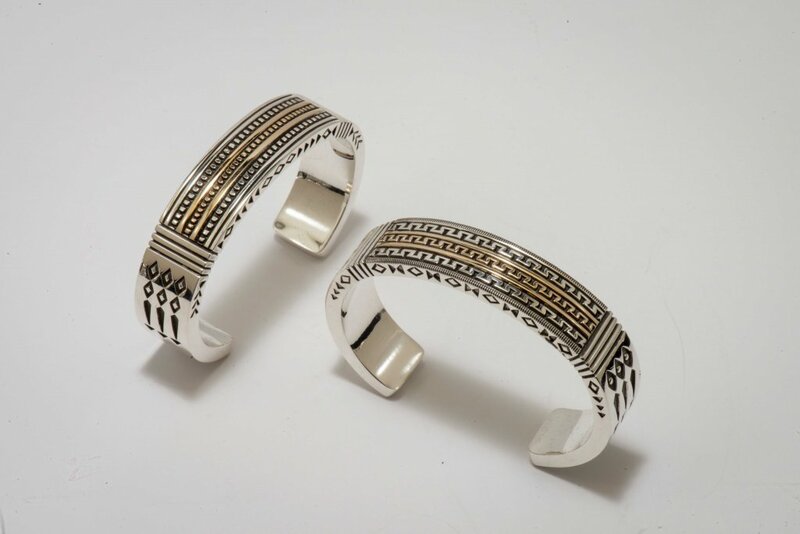 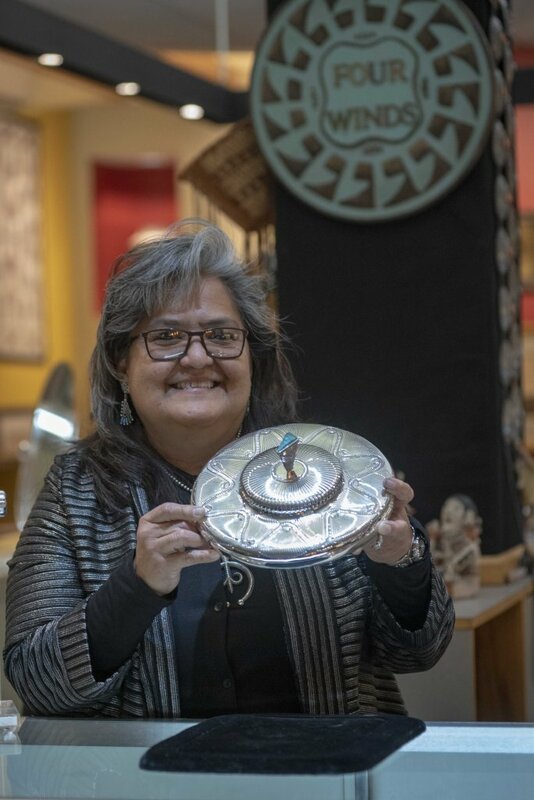 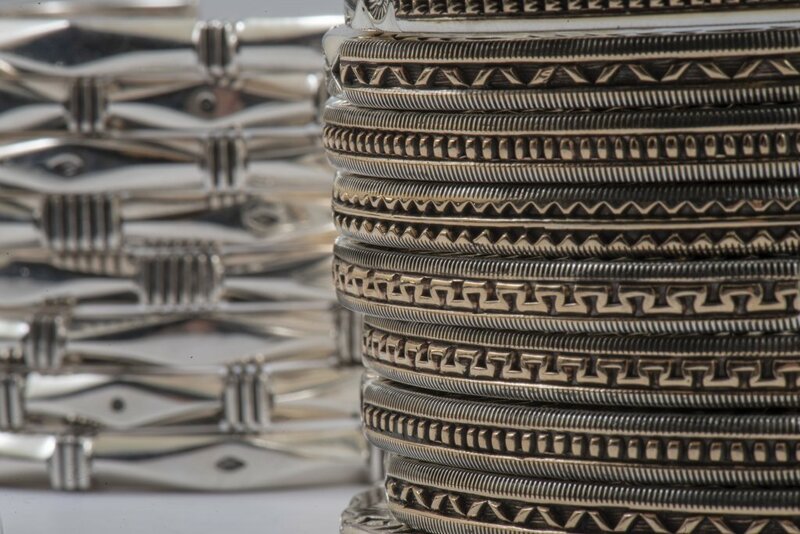 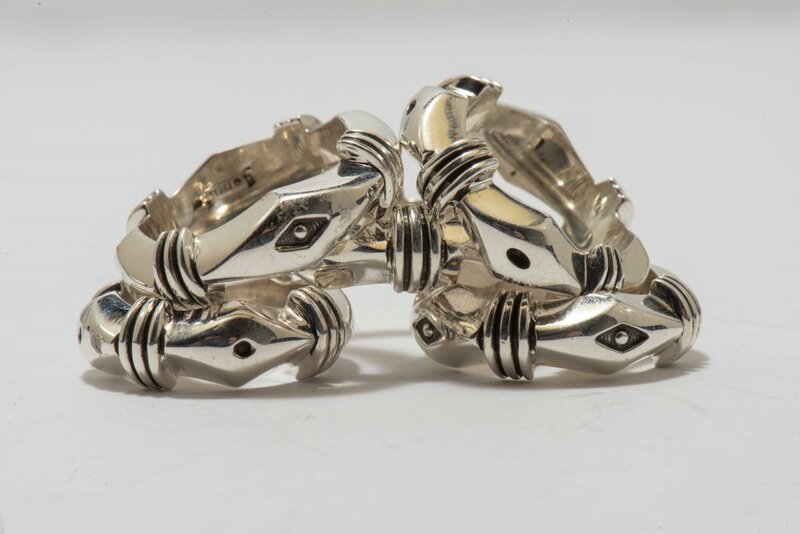 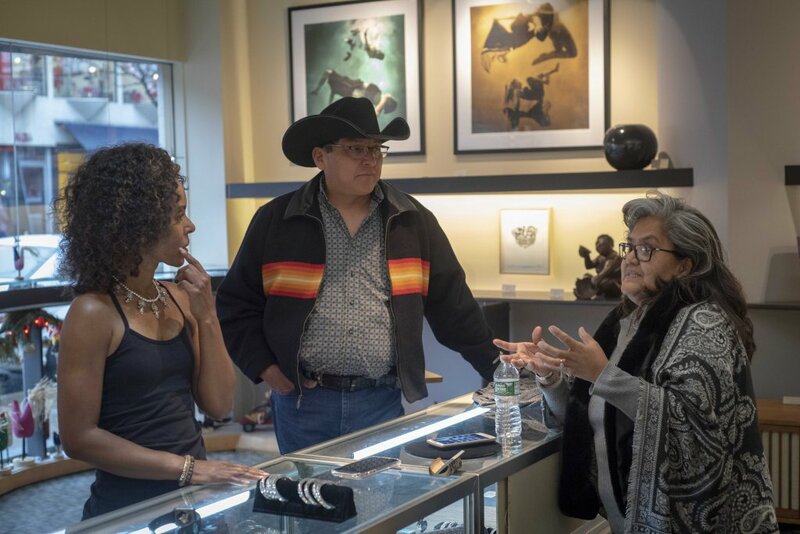 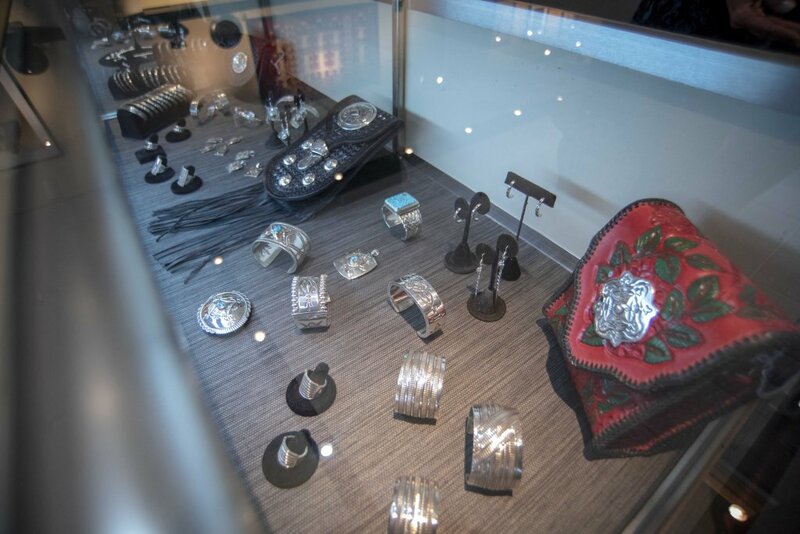 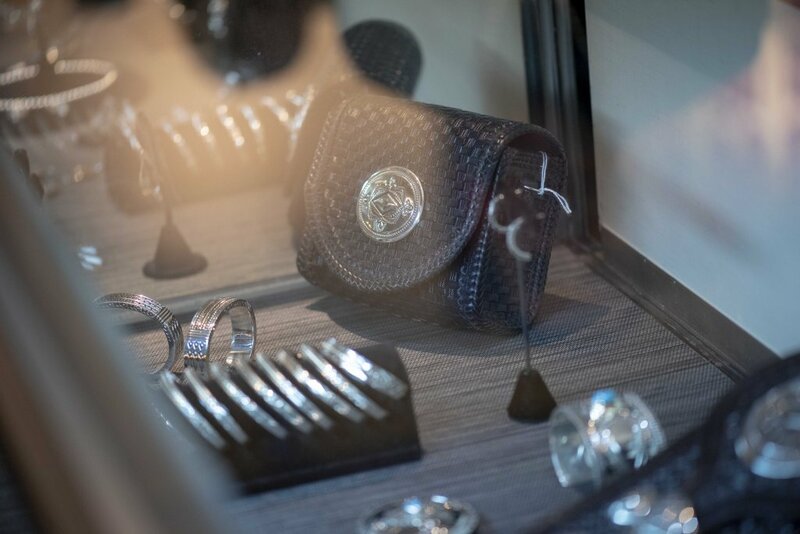 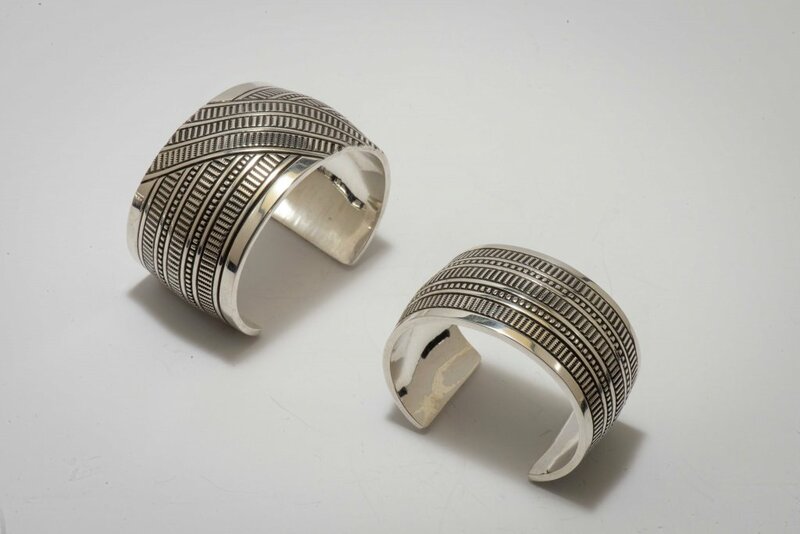 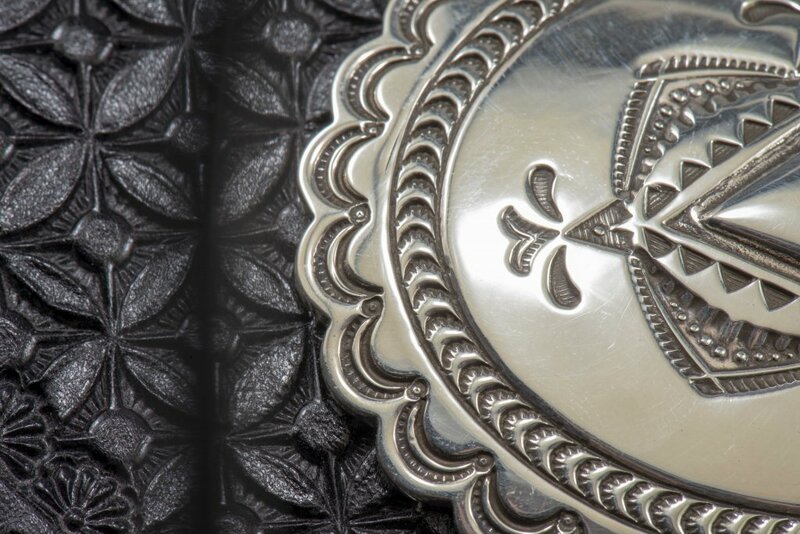 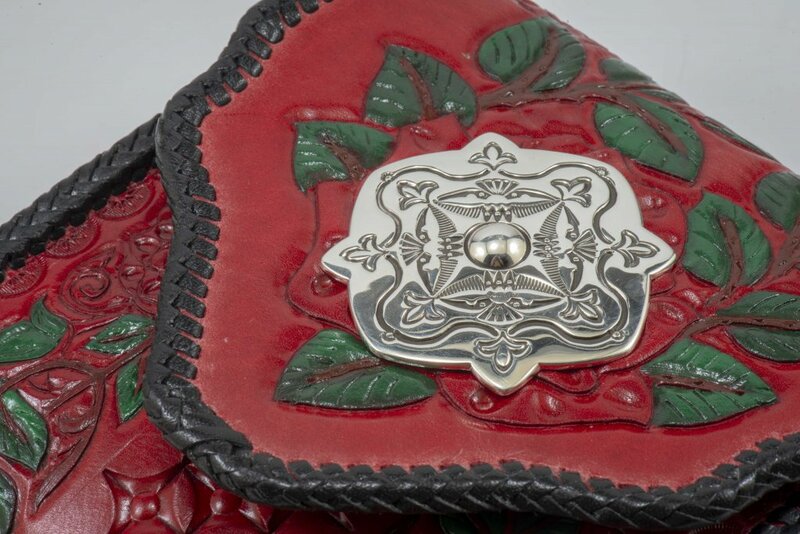 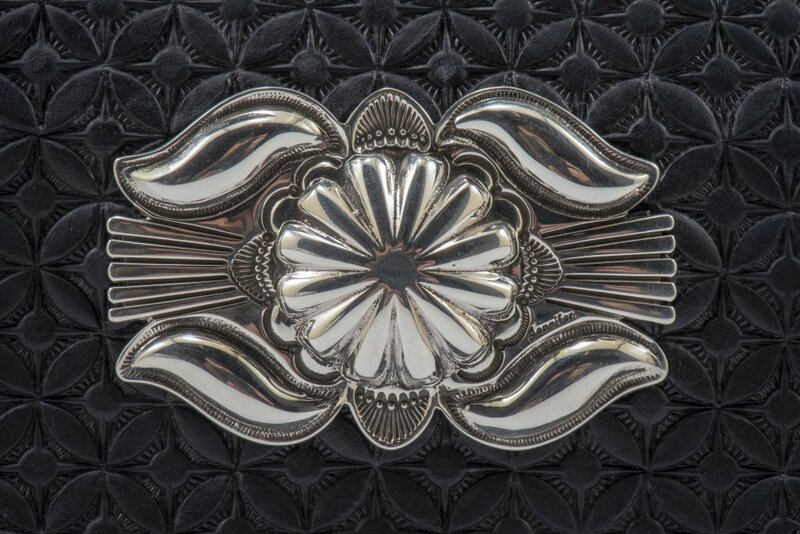 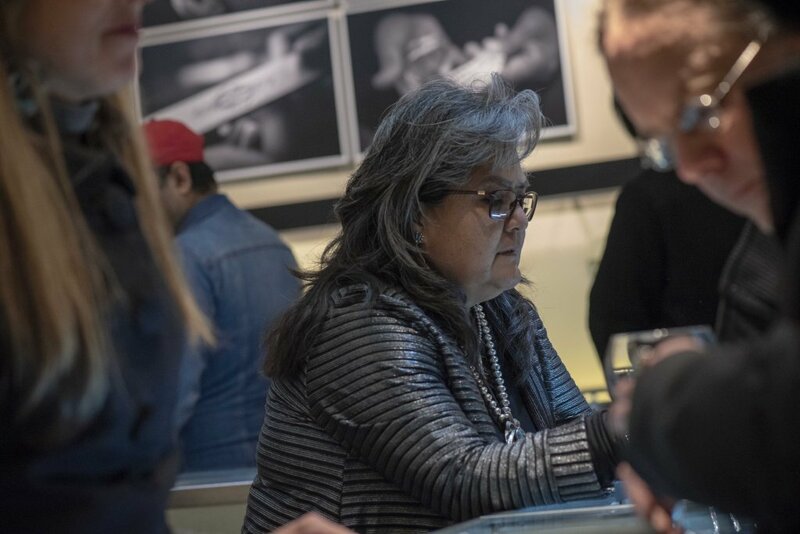 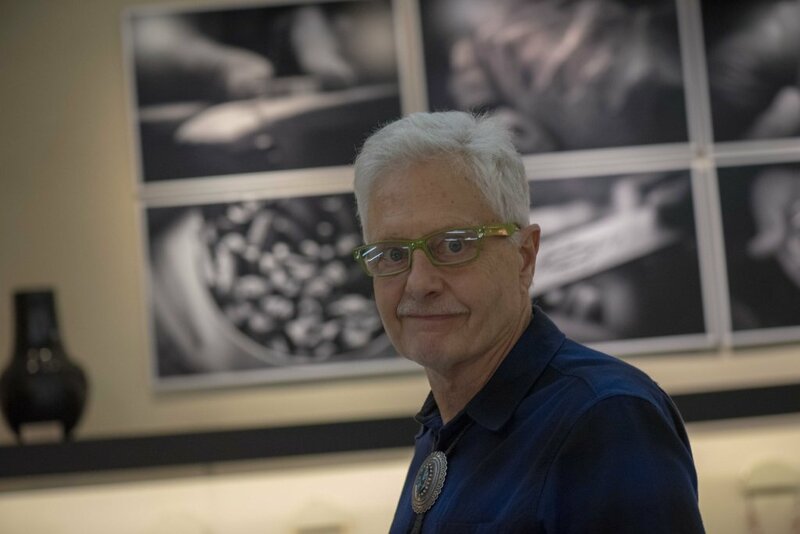 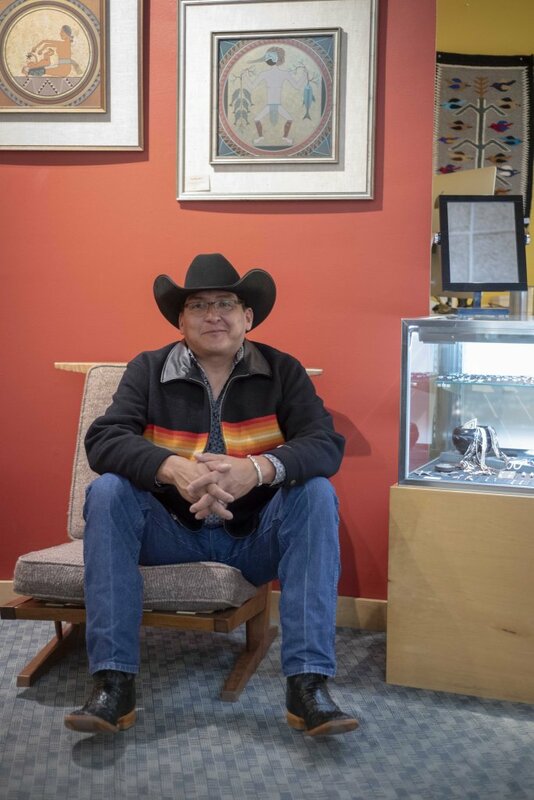 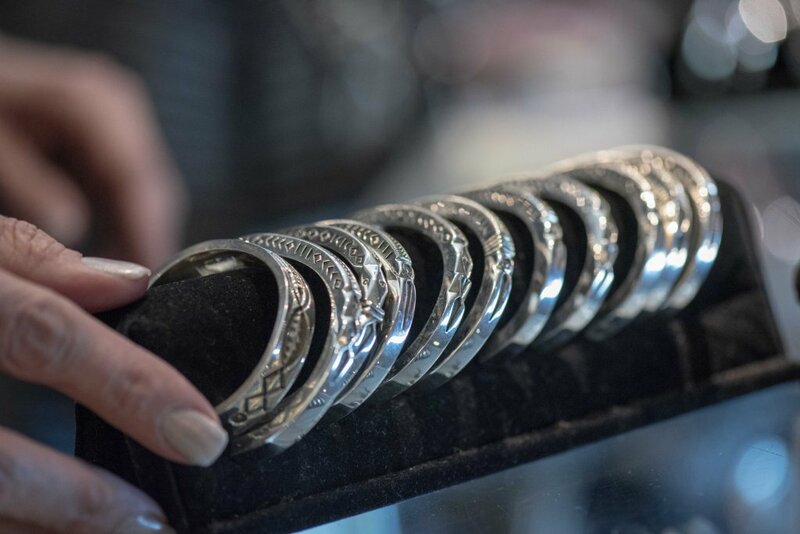 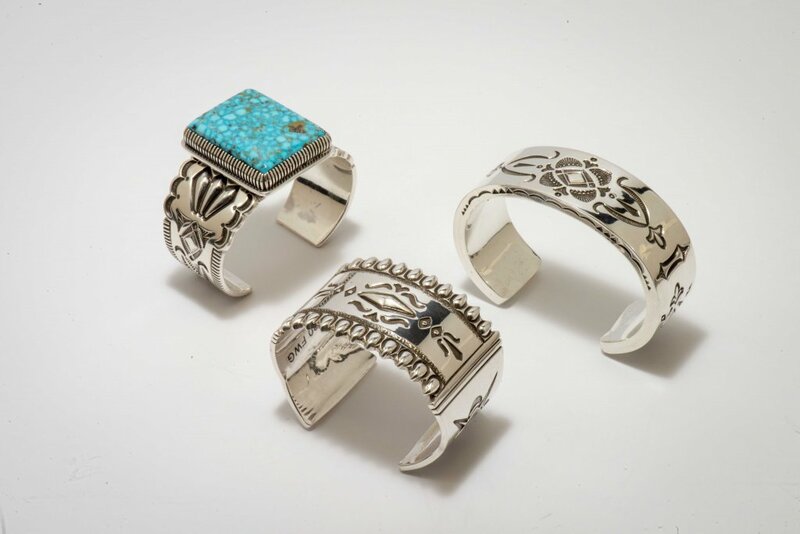 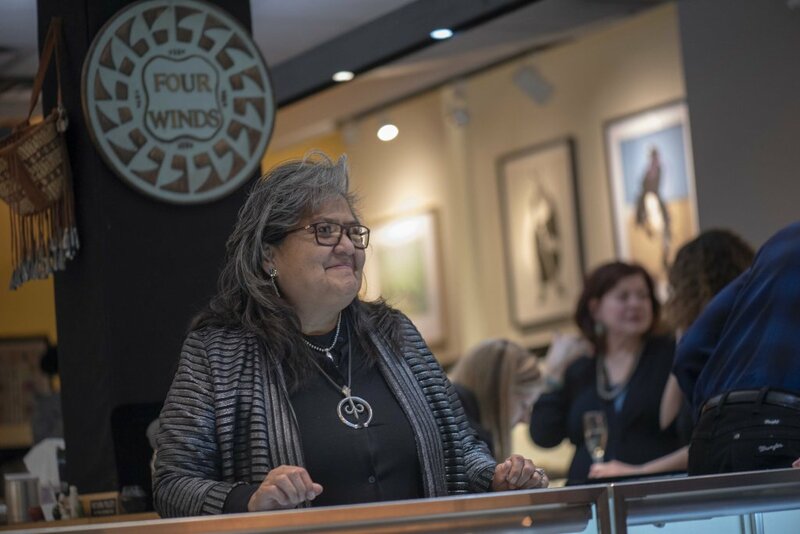 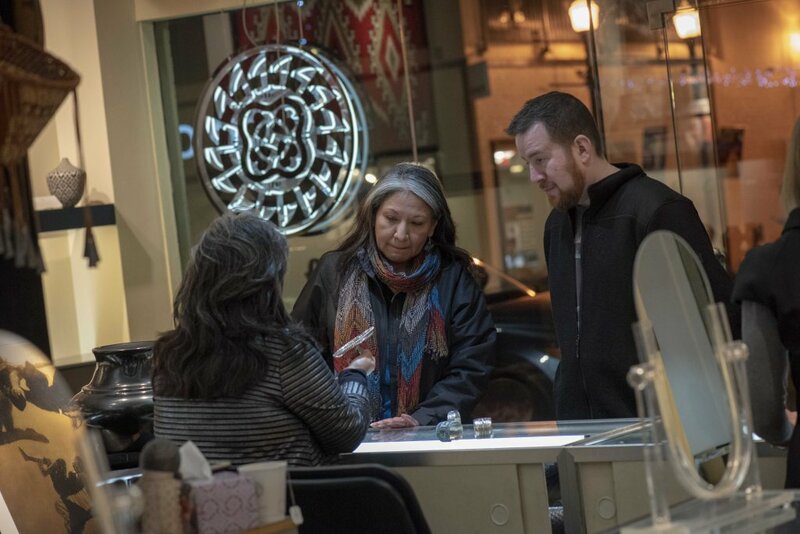 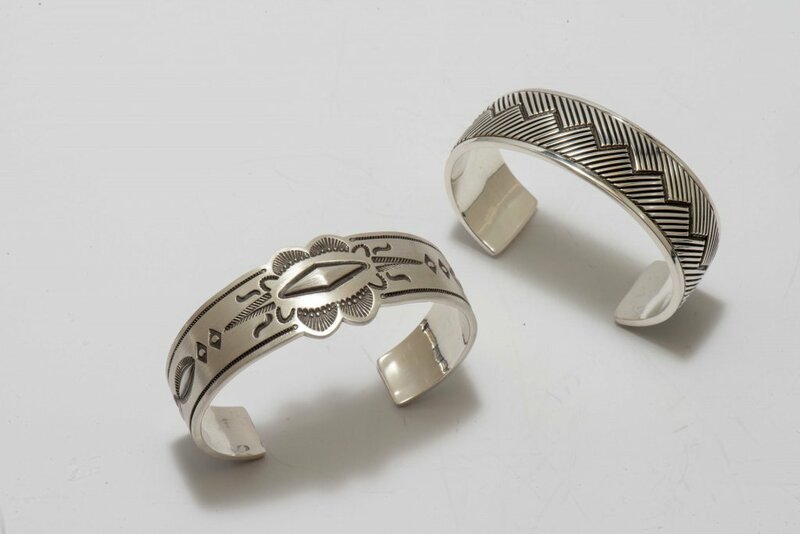 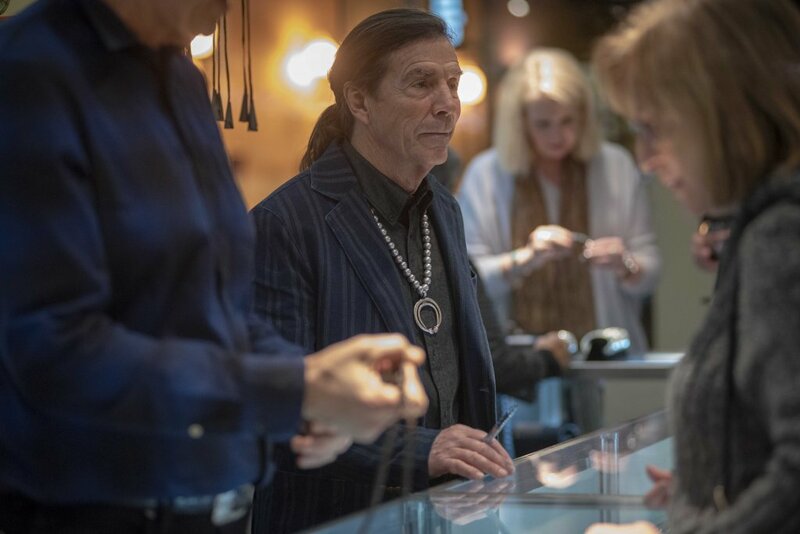 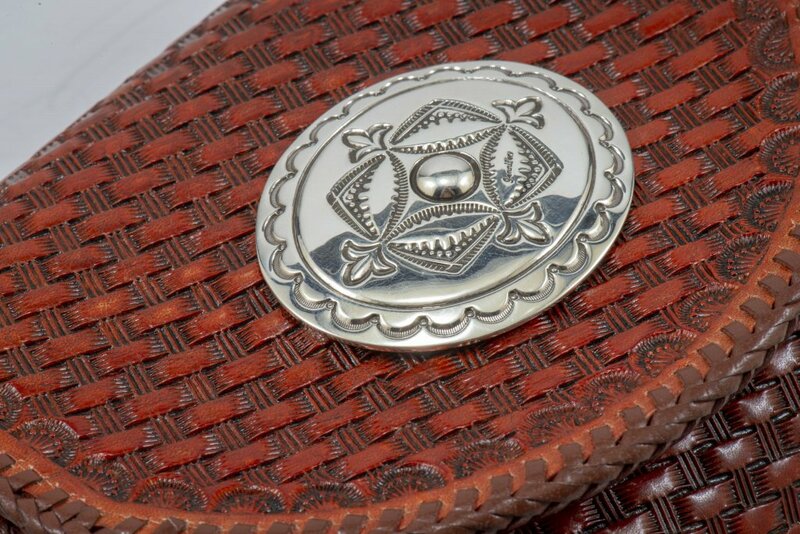 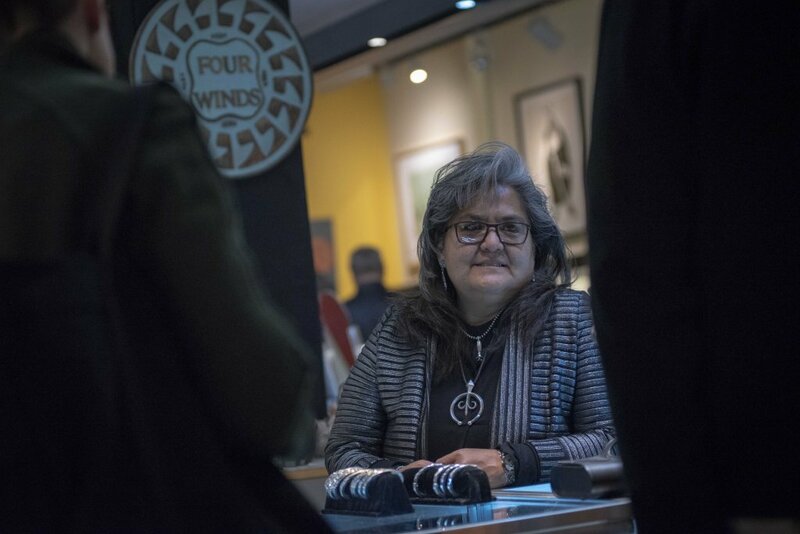 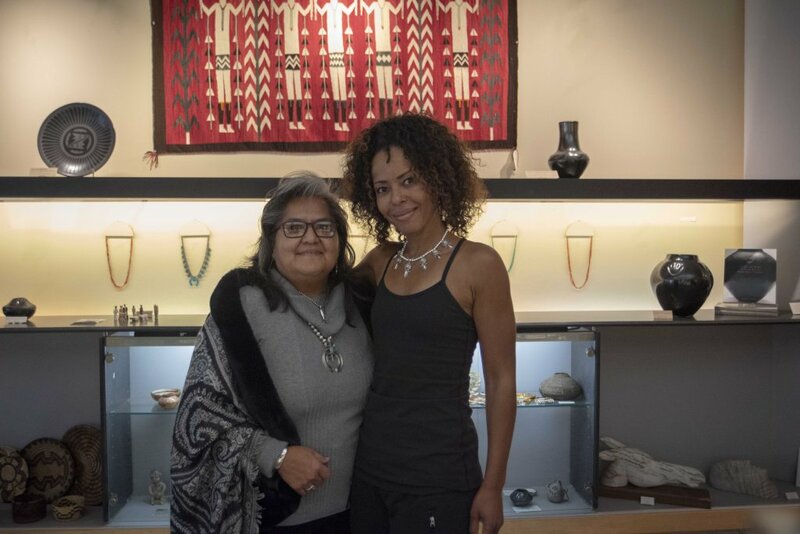 Instilled with a strong work ethic by her late father, master silversmith Thomas Curtis, Jennifer forges her own path and is now one of the most respected female Navajo silversmiths working today. 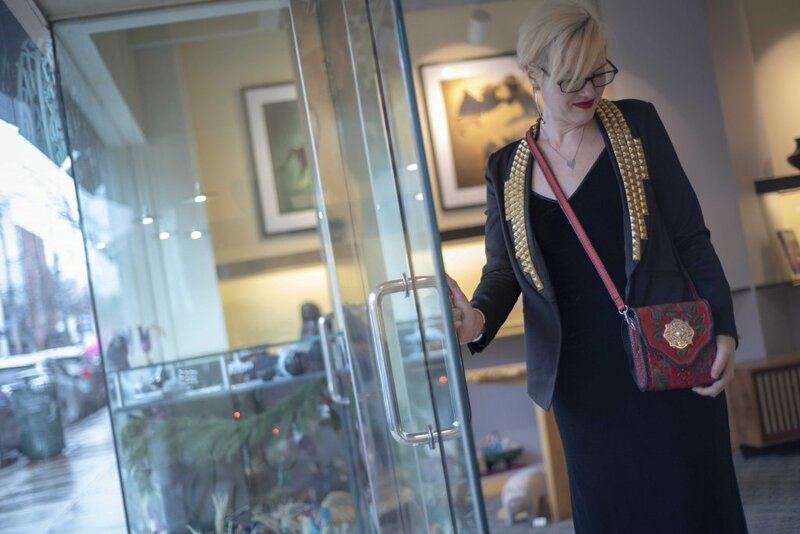 Jennifer’s refined style combines a classic aesthetic with her own distinctive modernist twist, pushing the boundaries of her father’s exceptional design and techniques.